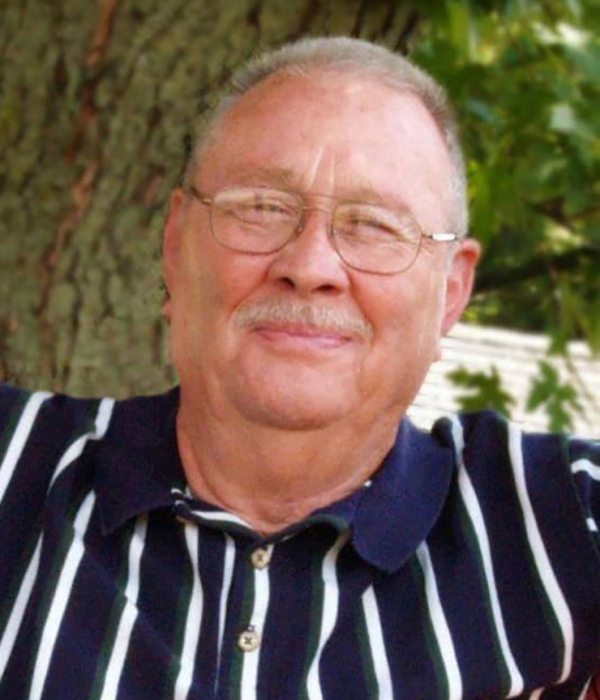 Obituary for Toby L. Hughes | McKee Mortuary Inc.
Toby L. Hughes, 75, Huntington, Indiana passed away February 9, 2019 at 9:51 a.m. in his home. On February 6, 1944 he was born in North Manchester to Estill and Bessie (Marsalett) Hughes. For 25 years, Toby was employed at Peabody Seating Company then at Huntington Sheet Metal for 28 years before retiring in 2010. He enjoyed woodworking, animals, and was an avid gardener. But most of all, he loved spending time with his children and grandchildren. Toby was a member of the Huntington Church of the Brethren, Huntington, Indiana. Toby will be remembered by his beloved companion Judy Frederick, Huntington, Indiana; three sons Lonnie Hughes, Syracuse, Indiana, Richard Dwayne Hughes, Decatur, Indiana, and David Allen (Rosalie) Hughes, North Webster, Indiana; two brothers, William (Judy) Hughes, Rochester, Indiana and Glen E. (Linda) Hughes, Mentone, Indiana; three sisters Betty (Lowell) Collins, Winona Lake, Indiana, Brinda L. Bocook, Claypool, Indiana, and Linda L. (Neil) Evans, Silver Lake, Indiana; three grandchildren, Travis Hughes, Justin Hughes, and Shalena Rude; and twelve great-grandchildren. He was preceded in death by his parents, two brothers Oliver B. Hughes and Elmer Hughes, and two sisters Doris Conley and Ula Hurd. Friends and family may call Wednesday, February 13, 2019 from 3:00-8:00 p.m. at McKee Mortuary, 1401 State Road 114 West, North Manchester, IN. Funeral services will be held Thursday, February 14, 2019 at 11:00 a.m. at McKee Mortuary with one hour of calling prior. Reverend Glen Hughes will officiate and burial will be held at Lakeview Cemetery, Myrtle Glen Drive, Silver Lake, Indiana. For those who wish to honor the memory of Toby Hughes, memorial contributions may be made to the Huntington Church of the Brethren, 306 E. Washington Street, Huntington, IN 46750.